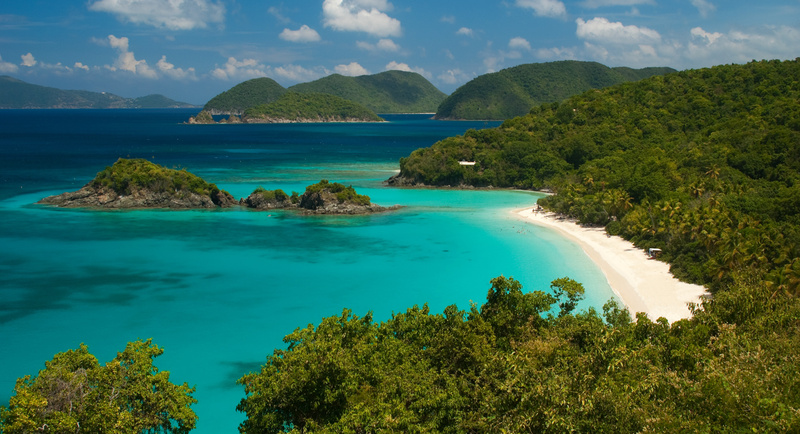 Here is some helpful wedding and marriage information concerning getting married in St. John. Also, if you are having a small gathering, please keep Mare Blu Villa in mind! You may review and download our Special Event Policy by clicking here. A wedding on St. John will be a magical beginning to your new life as husband and wife, or celebrate your anniversary with a vow renewal. Wedding planners are great resources, their knowledge of the island and weddings will make everything much easier for you. They can plan everything from simple to elaborate. They can also research your options and get in touch with wedding photographers, clergy, transportation providers, caters, bakers, florists that are available and make arrangements for you. If you are having a small gathering, please keep Mare Blu in mind! You may review and download our Special Event Policy by clicking here.